It is fairly common knowledge that there are different ways of cutting logs which produce a variety of effects in the resulting veneer leaves. 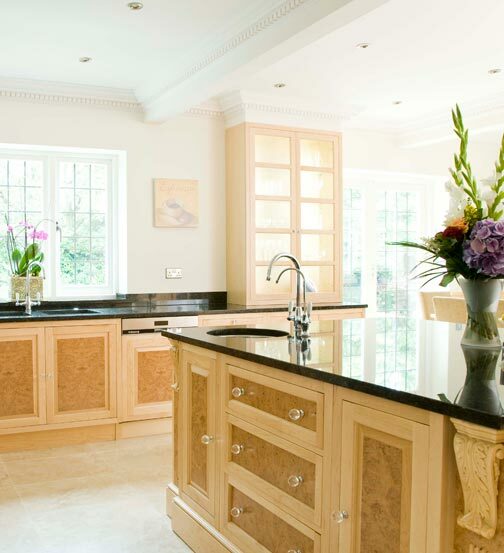 But once the veneer cutting process is done, did you know even more expertise goes into creating the stunning results borne out in furniture and panelling? The next step in crafting the beautiful, flowing effect that veneers are so well known for is called veneer matching. This is the method by which veneer leaves are placed together as they are applied to a substrate. There are numerous matching methods which we’ll take a look at over the following paragraphs. Book matching involves taking adjacent veneer leaves and turning them over, just like in the pages of a book. The joints of the veneers form a mirror image. The symmetry creates a striking effect, but good finishing techniques are important because book matched veneered surfaces will often reflect the light and may show up flaws. In slip matching, adjacent veneer leaves are placed side by side. The same sides are faced up and the figure repeats. However, the grain does not always meet where the leaves join. This gives a slanting effect which can prove very eye-catching. 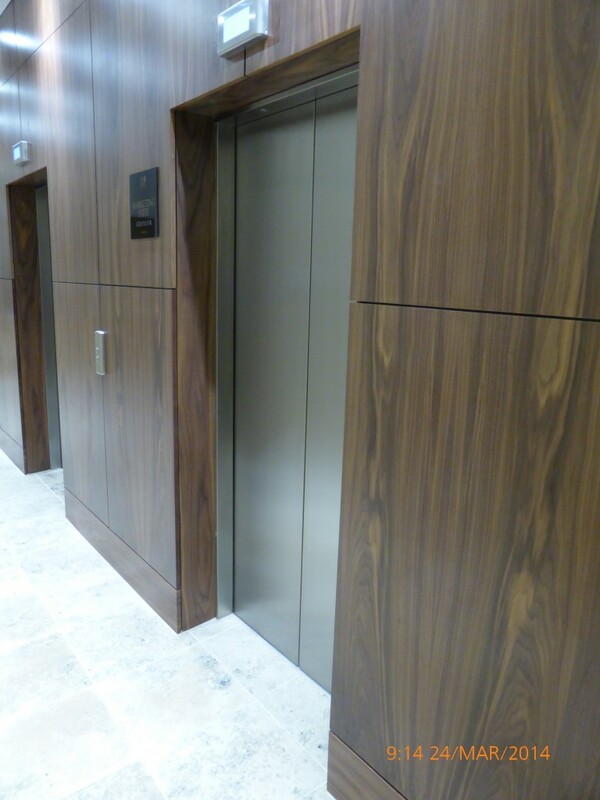 Slip matched decorative wood veneers deliver a consistent colour as the faces reflect the light in a uniform way. In random matching, the veneer woodworking expert randomly selects leaves from one or more logs. They will purposely use opposing characteristics and colours to produce a mismatched effect which is highly desirable in high end bespoke interior design. 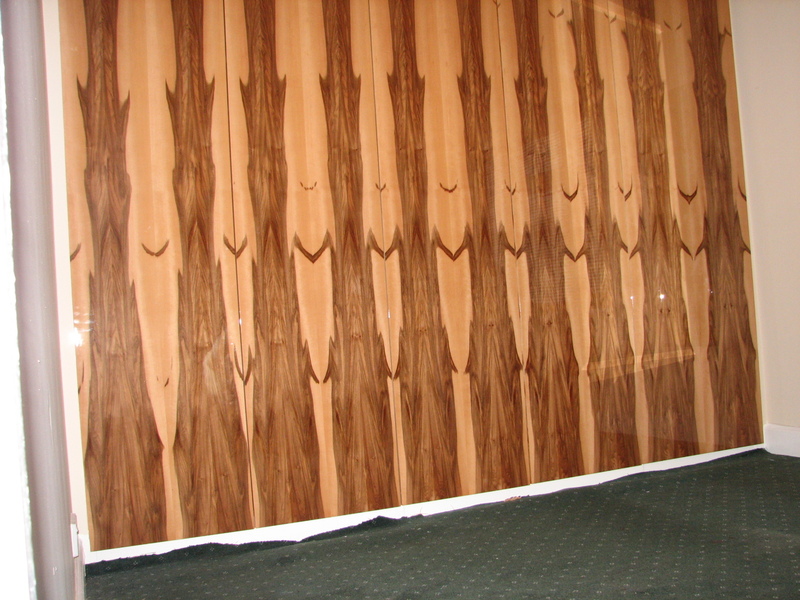 Architectural wood veneering follows a plan and is usually used when there is a set of wall panels, cabinets or doors, such as in a kitchen or hotel room. The veneers will follow a planned sequence and will be produced according to the architect’s blueprint. This method guarantees consistency and smooth flow throughout an entire room. 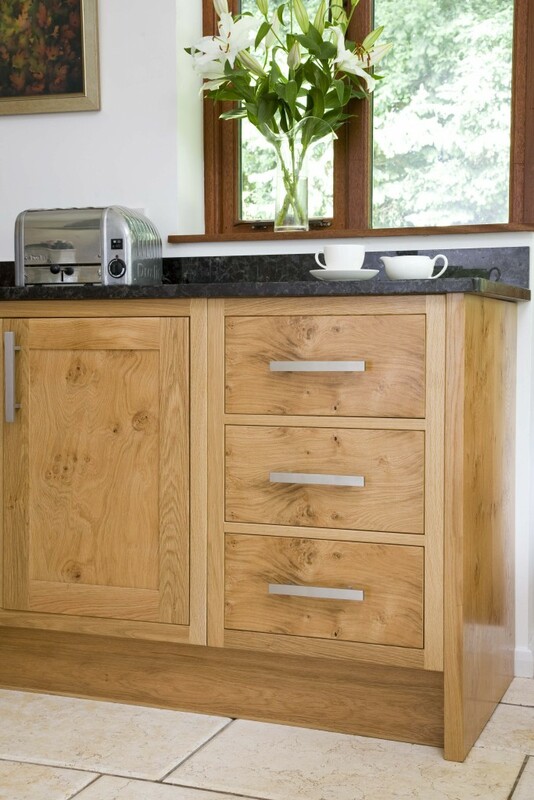 Certain species of timber really do lend themselves to being formed into round, oval or octagon shaped veneered panels. These tend to be the figured species which display burls and birds’ eye features. In sunburst matching, successive leaves of veneer are trimmed into round pieces and then book matched with their points meeting in the centre. Ideal for large tables, this is a truly stunning and very creative way of matching decorative wood veneers. This method takes four quadrants of straight grained veneer and fits them together to form a diamond shape. Any timber presenting burls and crotches can be tricky to deal with as it has a tendency to crack. Expert handling is essential, but the resulting effects are something remarkable. 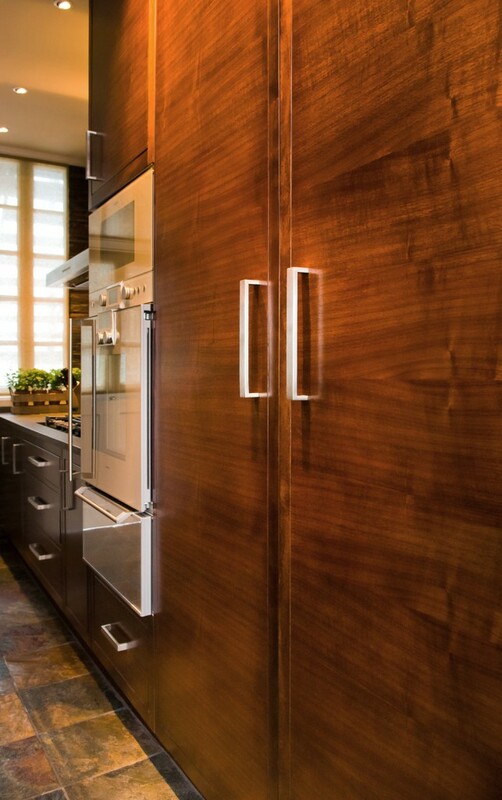 At Read Veneers we have expertise in all methods of natural wood veneering matching. Whether you are seeking something smooth and consistent, or striking and extraordinary; you are looking for guidance in achieving a particular style, or already have a set of plans that need to be followed, we are able to assist, so please get in touch.